How is Unity North organized and governed? The Christ Spirit is the head of Unity North! Unity North Spiritual Center exists to serve its members and friends. The members govern the spiritual center by electing a Board of Trustees. The trustees guide the affairs of Unity North consistent with the bylaws. Rev. Barbara Winter Martin is the interim Spiritual Director, and she reports to the Board of Trustees. Our lay ministries consist of people like you who are led to serve our community by coordinating various programs under the guidance of the spiritual director. You are invited to be active in whatever way you desire, at the time and pace that is right for you. Prayer, programs, and activities happen here because someone—someone like you—says "We need it, and I'll help make it happen!" The spiritual director, prayer chaplains, and outreach members are also here to help so that needs are met. You may want to become a member of Unity North Spiritual Center now or at some future time. We welcome that commitment, but you are also welcome here without becoming a member. You may have a membership elsewhere that is important to you, or you may simply not yet be ready for membership. Membership grants you the right to vote on important matters at the annual meeting each November. Attending a membership class gives one a better understanding and insight into the spiritual philosophy of the Unity movement and the history of Unity North. Membership is a requirement for serving on the Board of Trustees, should you desire to do so. What are the requirements for membership? Those individuals who want to become members need to complete a membership class and be installed by the Spiritual Director. Classes are offered in the spring and fall, depending on need. All members must renew their membership annually in the fall by completing a form that is provided and submitting it by the stated deadline. Come to celebrate, come to study, come to serve, come to meet interesting people, come to lead. You are welcome! Unity North Spiritual Center is entirely supported by the freely given tithes and love offerings of those people it serves. "Freely given" means that you will never be asked to pledge, nor will you be assessed. "Freely given" also means that you will have many opportunities to give according to the value Unity has for you.  Unity North Spiritual Center is an independent, non-profit entity. Unity North is affiliated with Unity Worldwide Ministries, but exercises full control over its own affairs.